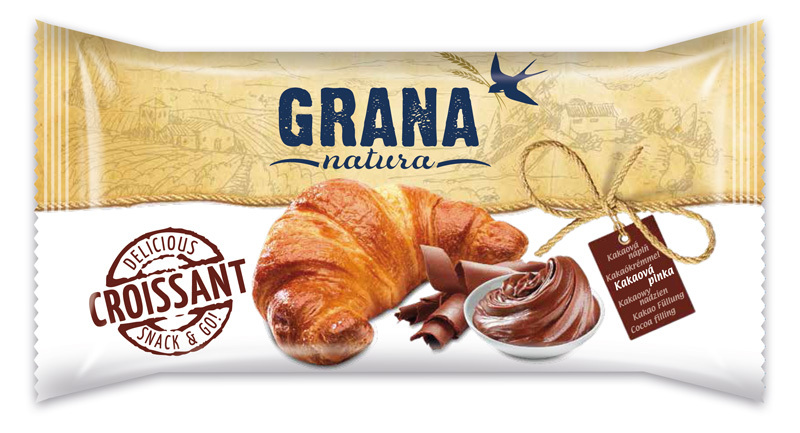 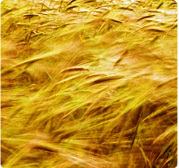 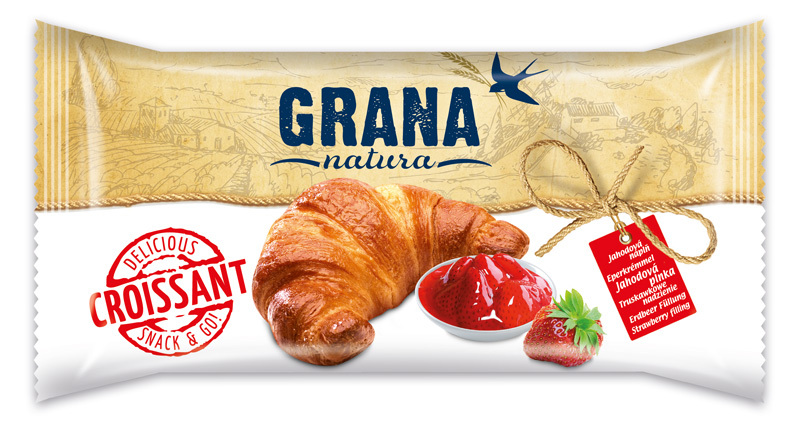 Grana Natura Products - Products of company Grana Natura are manufactured from high quality materials, which makes our products great taste great. 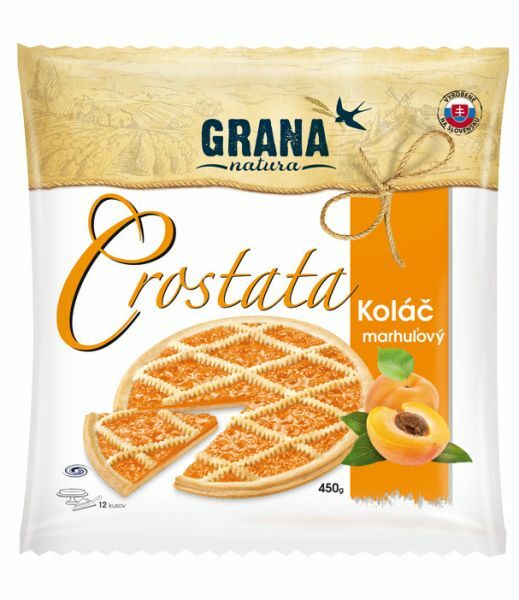 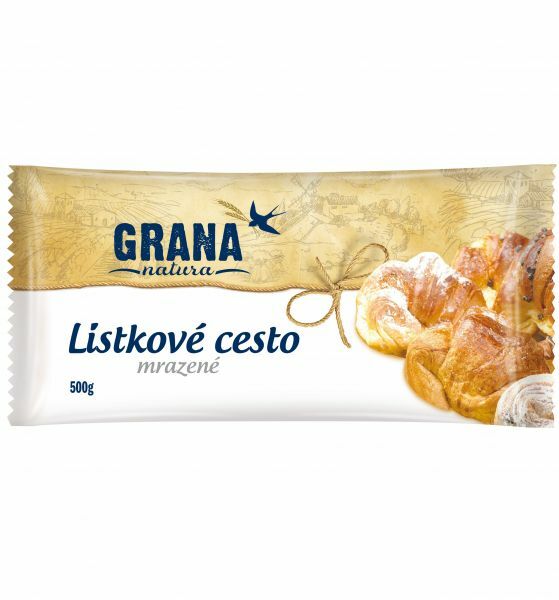 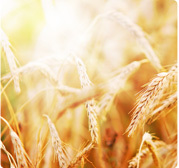 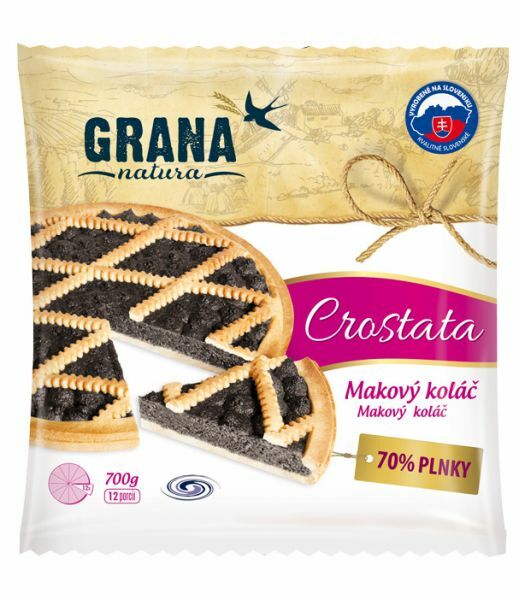 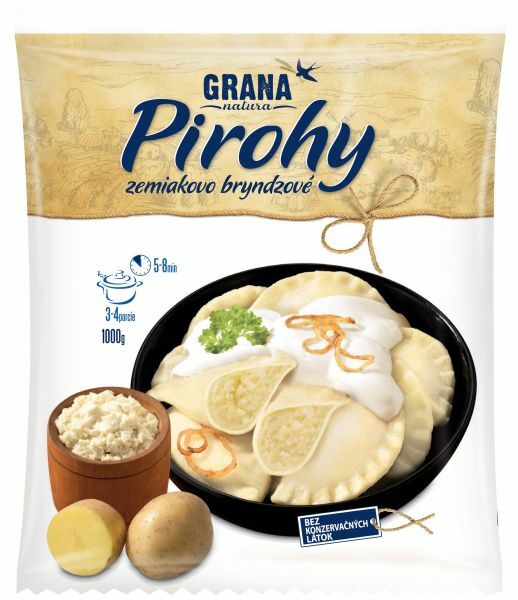 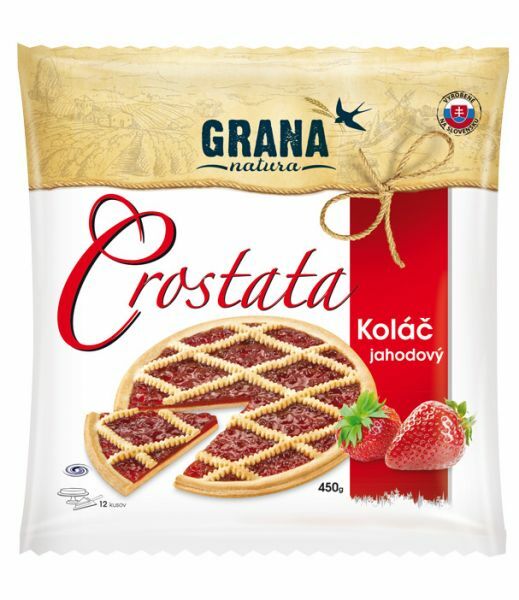 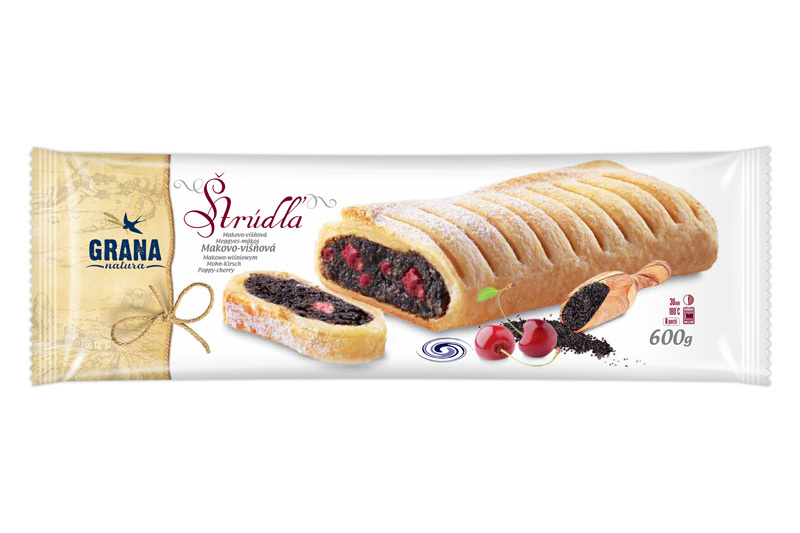 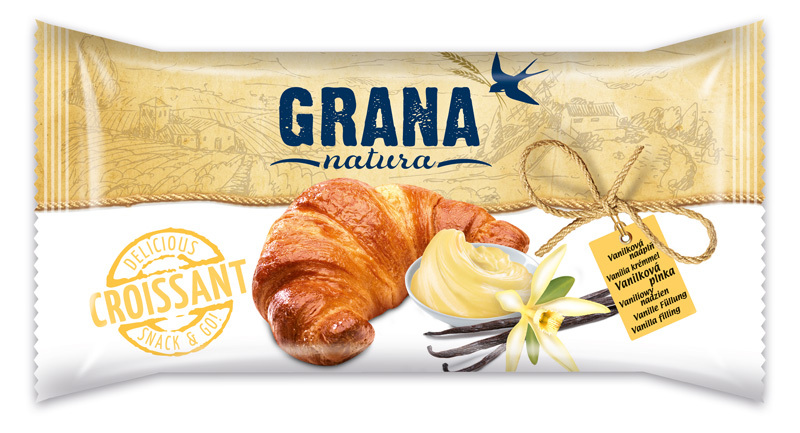 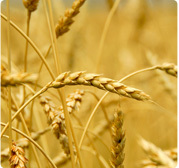 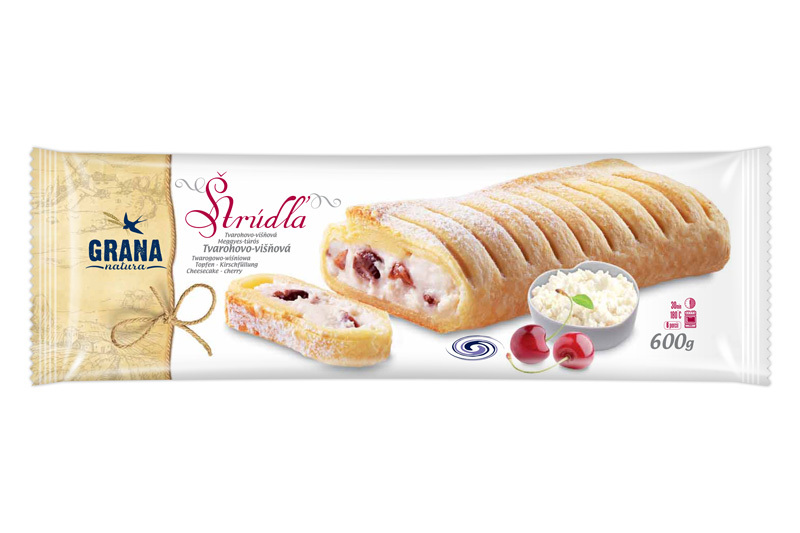 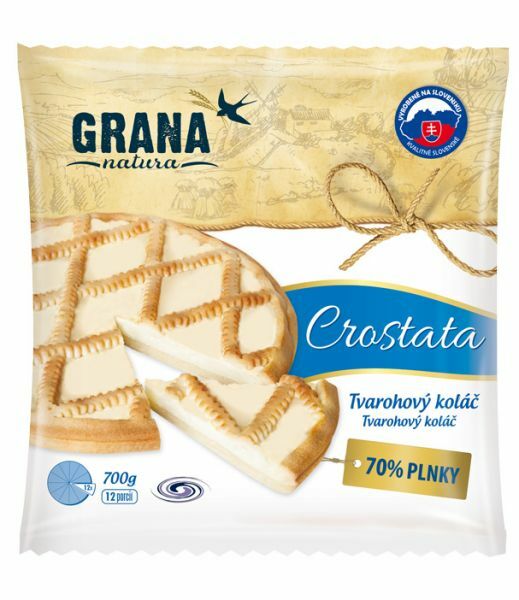 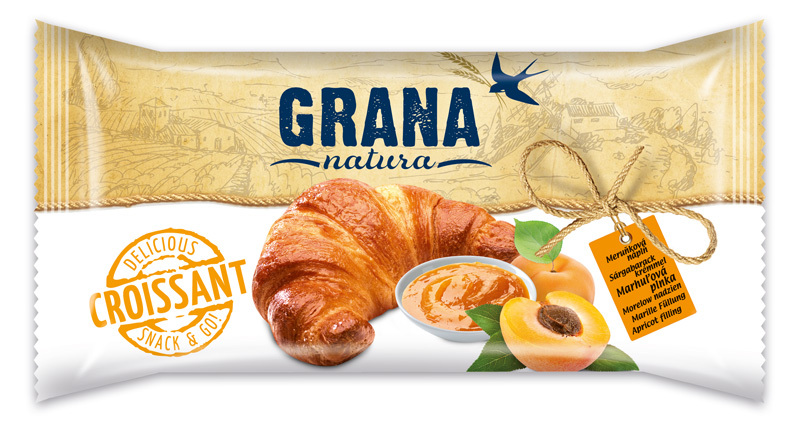 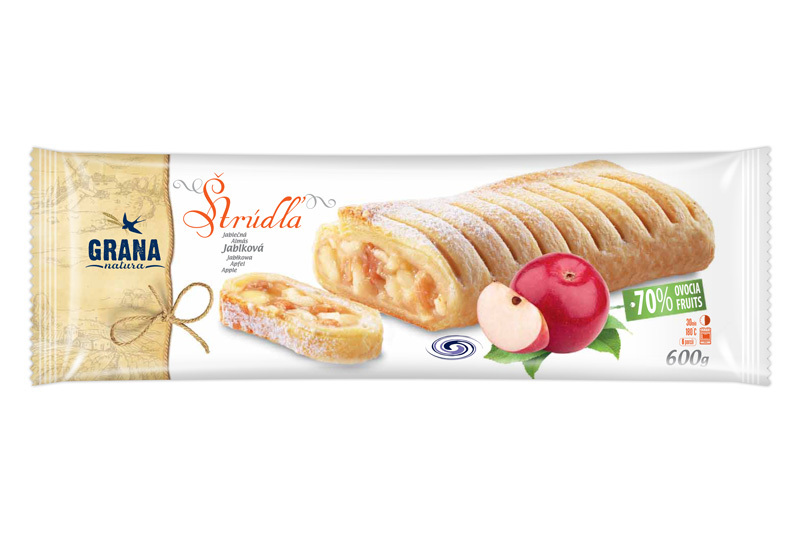 About the company Grana Natura - The strategy of the company is to produce high quality, tasty and affordable baked and frozen products with direct distribution across the country and neighboring countries. 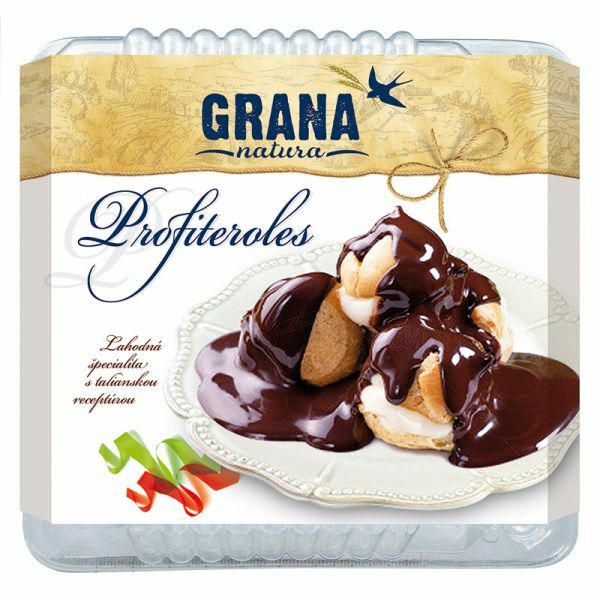 Contact Us - If you are interested in our products please contact us. 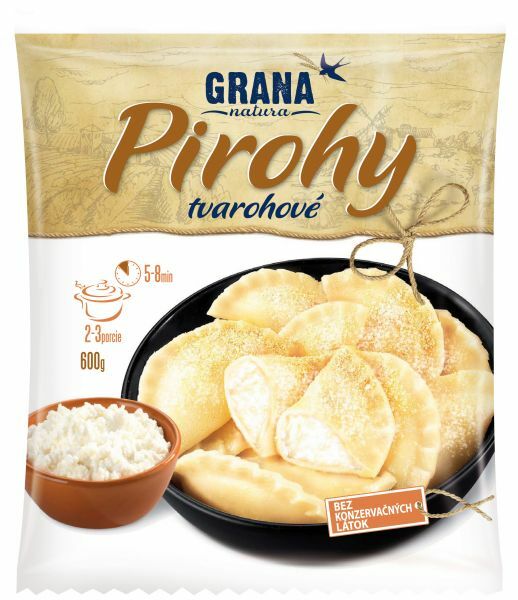 Distribution network is constantly expanding, so that our products are available in Slovakia and neighboring countries.